This is the "Event Detail" view, showing all available information for this event. If registration is required or recommended, click the 'Registration Form' button to start the process. If the event has passed, click the "Event Report" button to read a report and view photos that were uploaded. 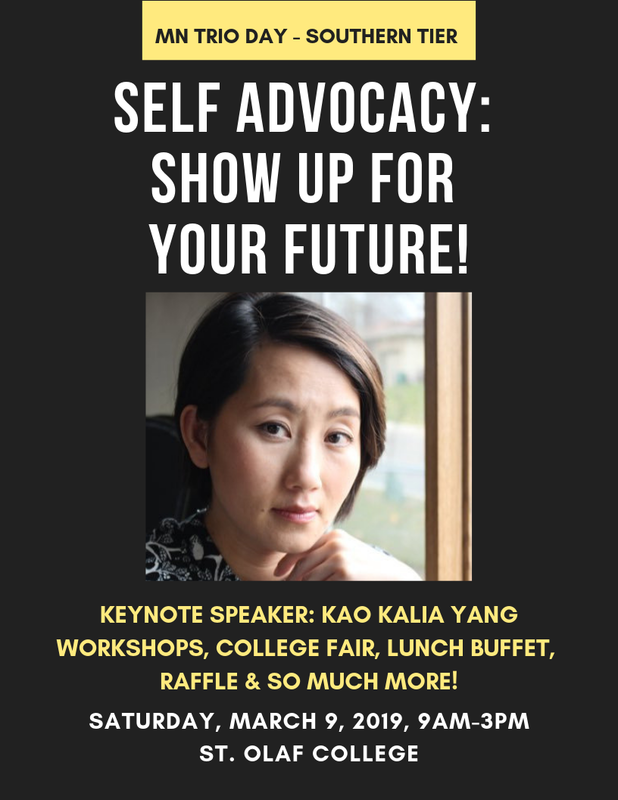 If you are interested in volunteering as a workshop moderator, please contact Nou Yang at yangn@stolaf.edu.